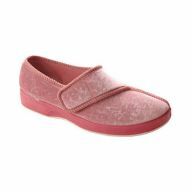 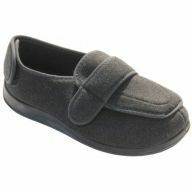 The most comfortable slippers available, from the oldest vulcanized slipper company in North America. 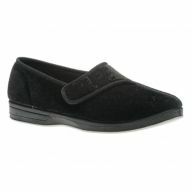 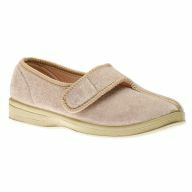 Foamtreads offers the industry's best vulcanized slippers, utilizing the highest quality materials, at affordable prices. 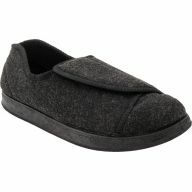 Known for their excellent craftsmanship and wide selection of non-standard sizes, Foamtreads slippers are designed to transition seamlessly from indoor to outdoor wear.